When we make big decisions, like which car to buy, college to attend or person to marry, we weigh the pros and cons, mulling over possible consequences. And sometimes we even acknowledge a bit of influence from our gut - or whatever other name you call your emotional tugs. But are there a host of other influences, to which we bend even in our most rational-seeming decision-making? Jonah Berger certainly has evidence that our social interactions affect us in ways we just don’t consider. 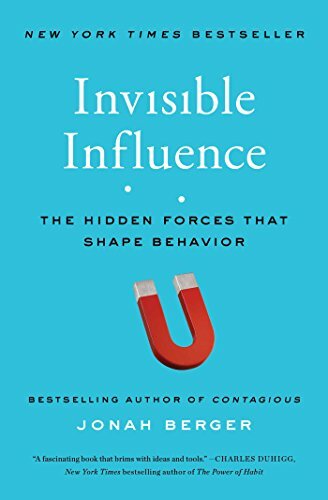 In this week’s episode, Indre talks to Jonah about the invisible social influences that shape our behavior.